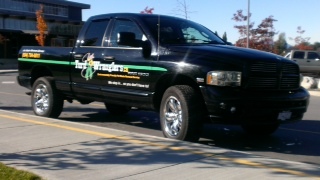 Turd Wranglers is proud to be a Canadian owned and operated company based in Chilliwack, BC. We support our local economy, help clean up the environment and create renewable natural gas (bio-gas) and take part in many community events. Our Wranglers are often seen at pet related events. 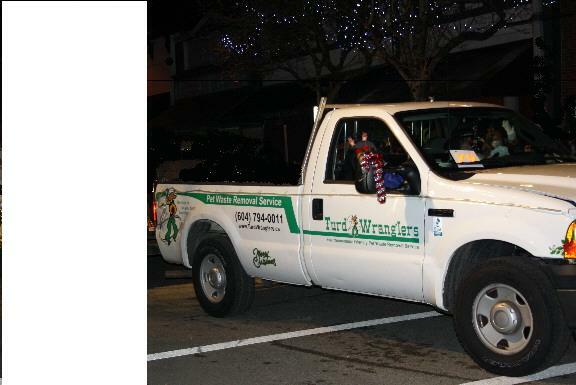 Our original truck is pictured here at the Chilliwack British Columbia Christmas Parade of 2010. 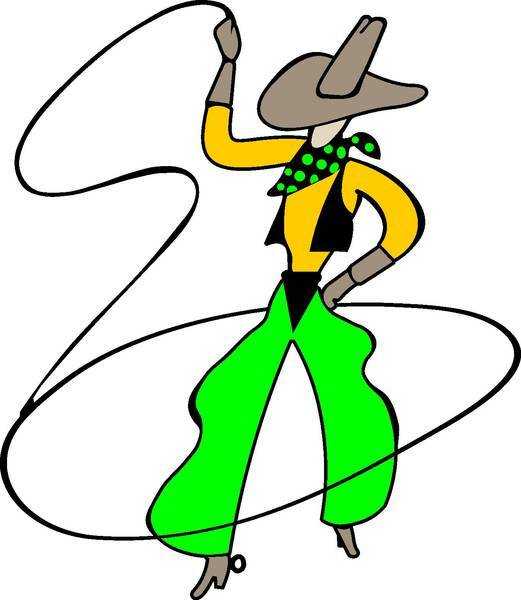 Our Wranglers wear cowboy hats and Turd Wrangler T-Shirts ​​so they are easy to recognize. 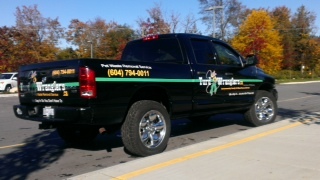 Our "pick up" trucks are easy to recognize, as are our Wranglers so you will know when we visit. The bio-gas processing plant the turds we collect are treated. Located in the Fraser Valley, BC.